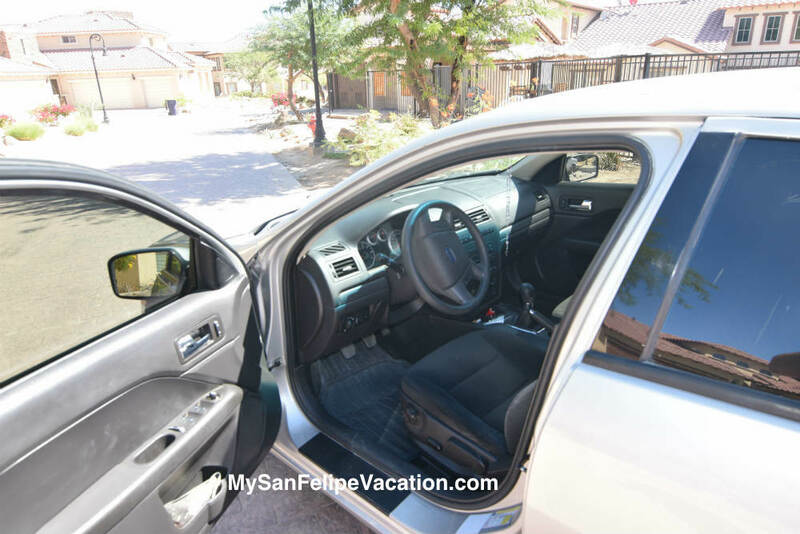 Contact us if you need to rent a car in San Felipe. 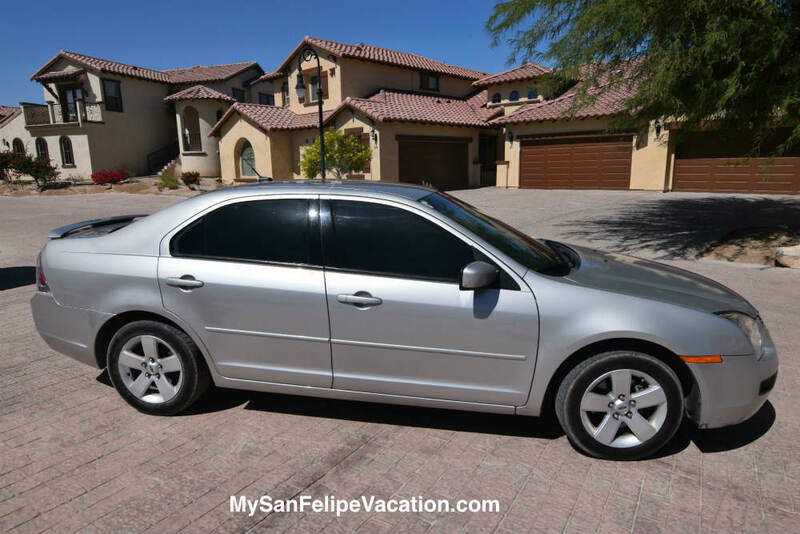 We have 3 Ford Fusion cars for rent. These are model year 2007 and run well. 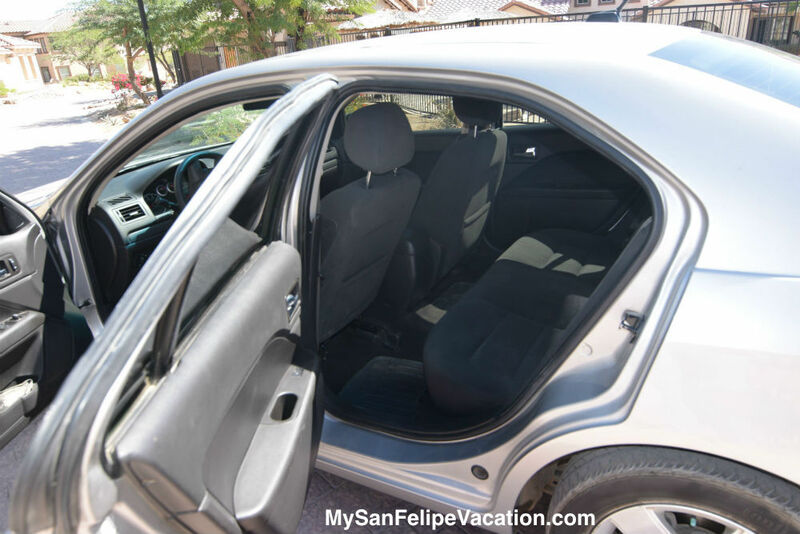 These rental cars is an option for you if you are either living in San Felipe and need a bridge car for a few days due to a breakdown or you car is in service. Or if you are vacationing in San Felipe without a car. There are two cars available for rent. Both cars are Ford Fusion. One has manual transmission while the second has automatic transmission.